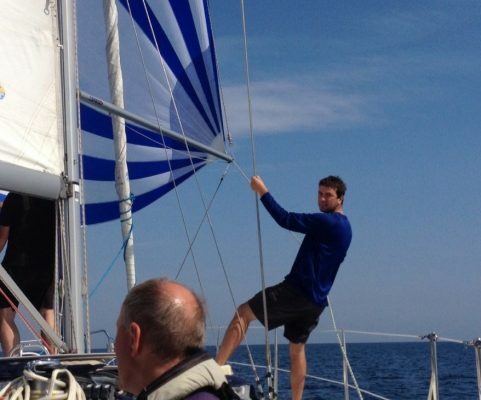 Sailing trips for blind and visually impaired people can seem expensive. Our prices differ depending on the trip. Fundraising is an important part to help us broaden the horizons for Visa members and where appropriate look to ease the financial burden for those most in need. We aim to offer cruising and racing and want to have suggestions from our members for new trips and destinations. We’ve got some great plans for future trips. We know the core of our members want to cruise so we are looking at new cruising grounds around the UK and overseas. Why not take part in some of the classic events like Cowes Week, Cork Week or West Highland Yachting Week, Round the Island or the Fastnet race.